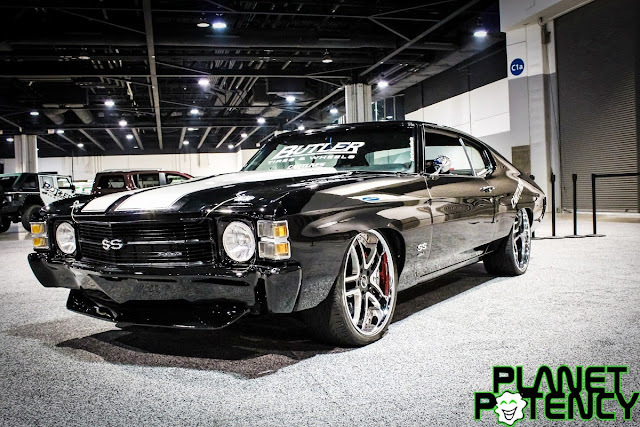 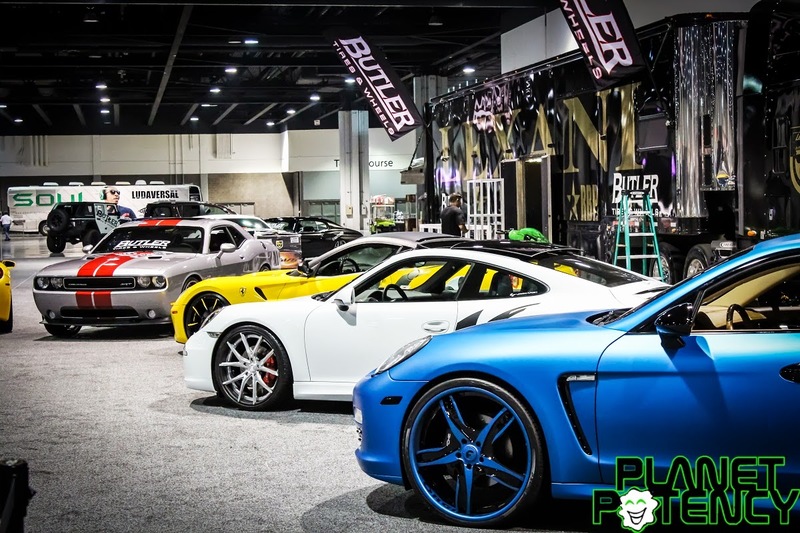 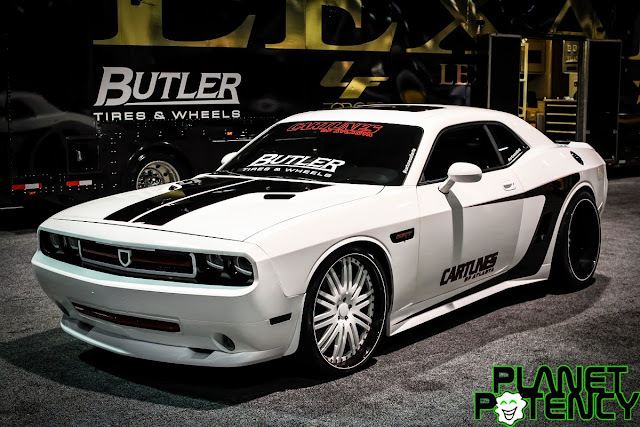 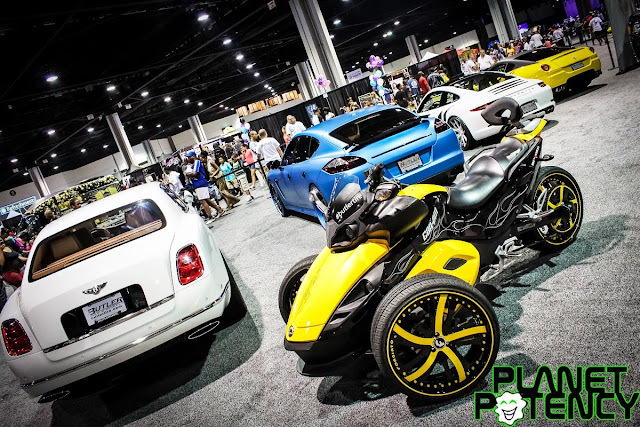 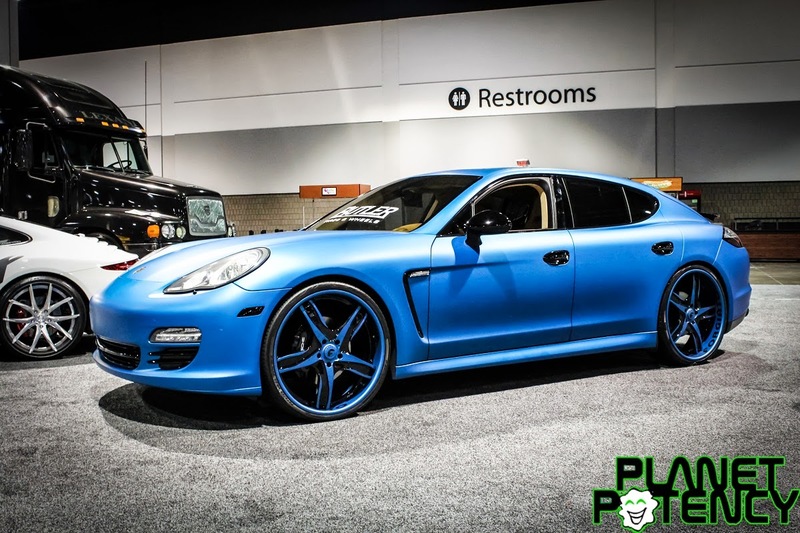 Butler Tires and Wheels had an impressive high end line up of Cars on Display at the V103 & WAOK Car and Bike Show. 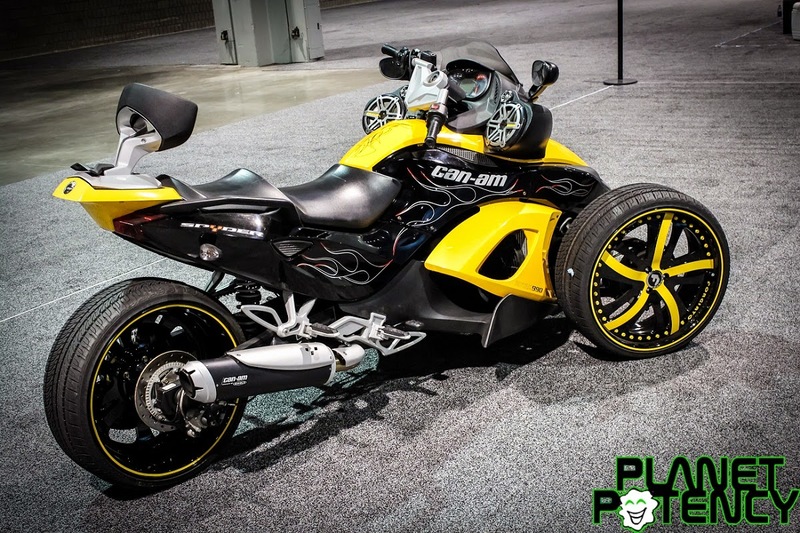 Can Am Spyder with 20in Forgiato Rasoio Wheels wrapped in a set of Nexen N7000 tires, with a custom rear wheel and pulley. 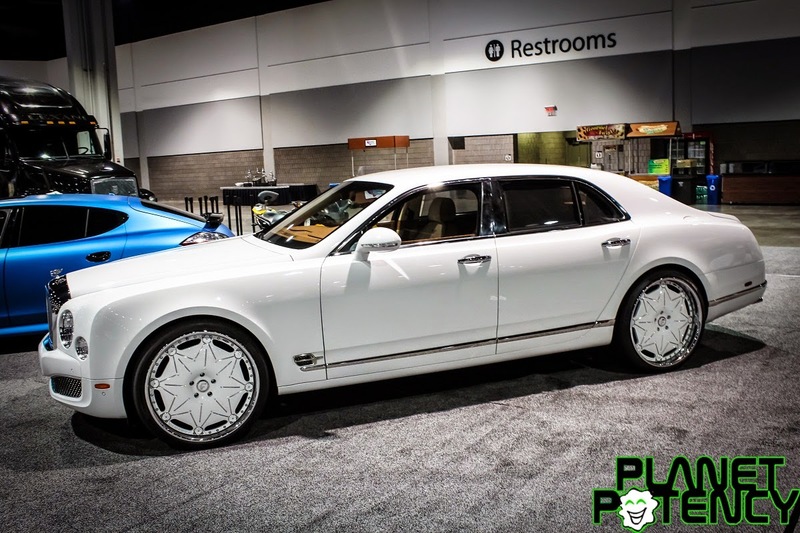 Bentley Mulsanne with 24in. 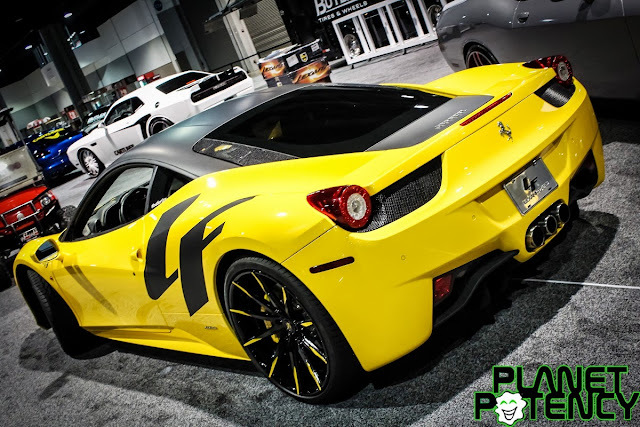 Forgiato Galassio Wheels wrapped in a set of Pirelli Nero Tires. 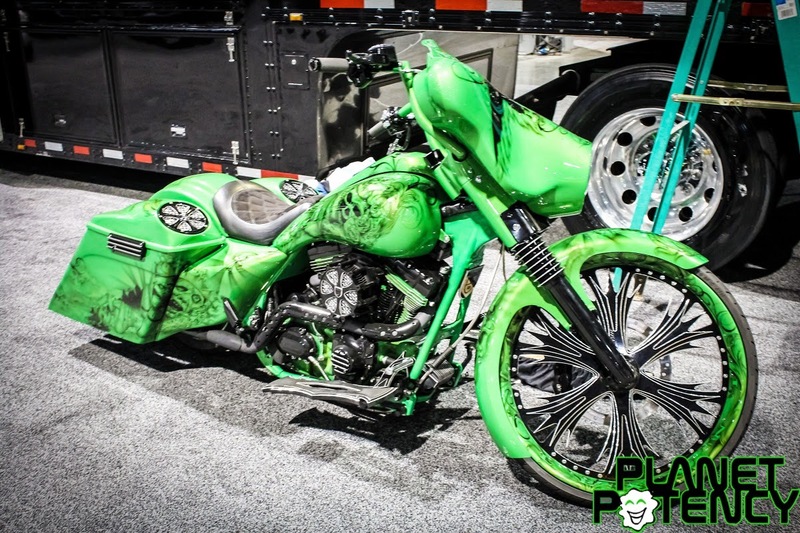 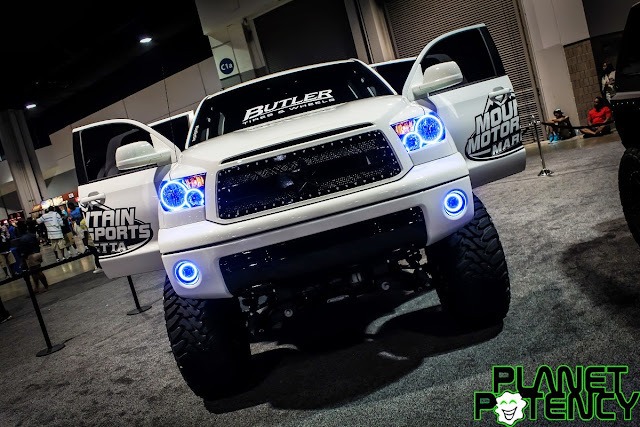 "Can you see me Now"
Like what you see and ready to have Butler Tires and Wheels hook you up. 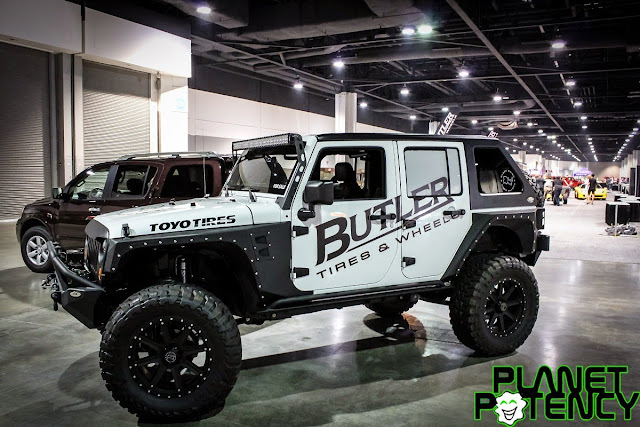 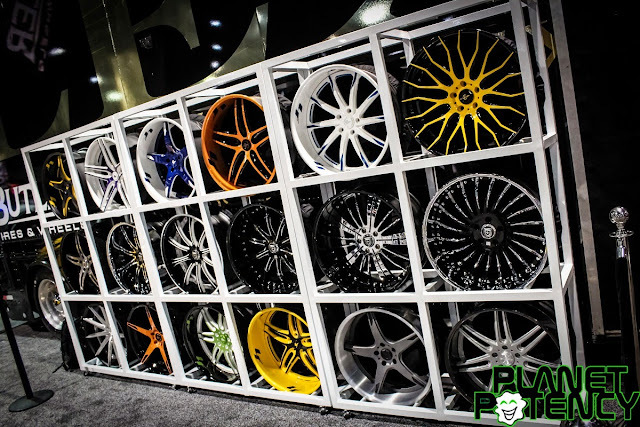 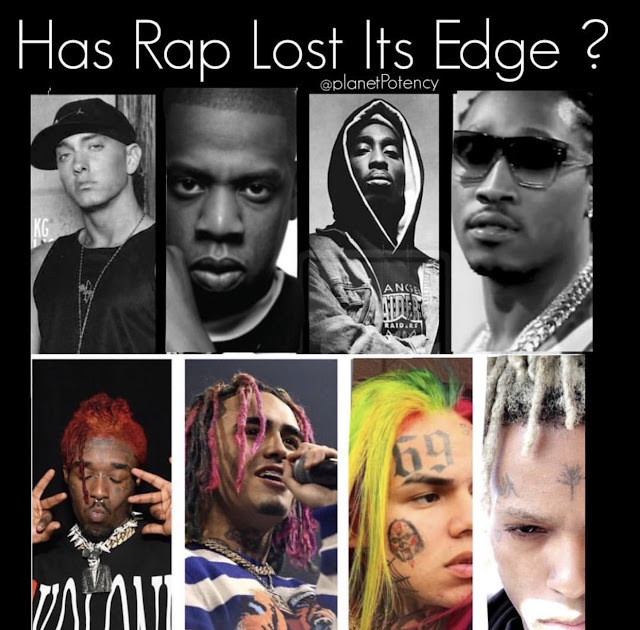 Check them out at http://www.butlertire.com/.